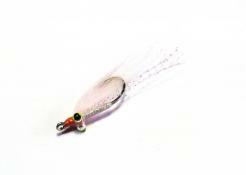 H20 Polar Fibre Streamer Brush 3"
This super soft brush is made out the original Polar Fibre and stainless steel wire to guarantee optimal results on the water. 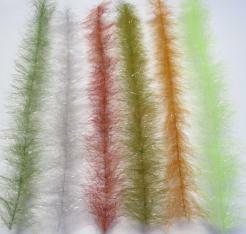 A smooth, velvet soft fibre blended with fine strands of ‘angel hair’, it moves like marabou in the water. 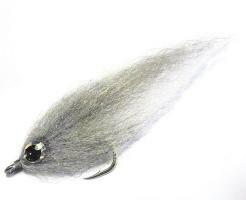 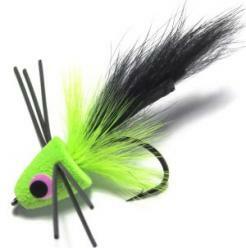 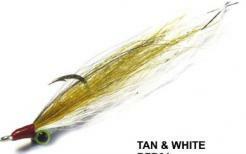 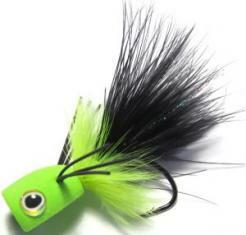 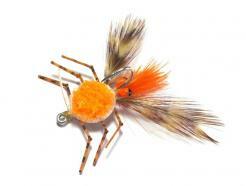 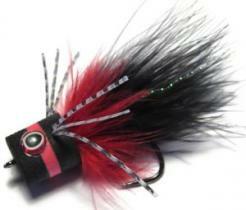 Idael for baitfish imitations, 2 pieces each 12". 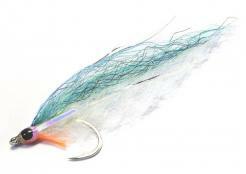 This is a fusion of H2O's extremely popular Mirror Image fibre blended together with Super UV Flash. 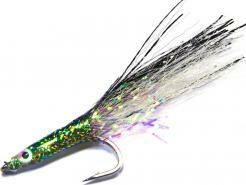 H2O's revolutionary baitfish fibre has an unbelievable realistic scale finish when emerged in water. 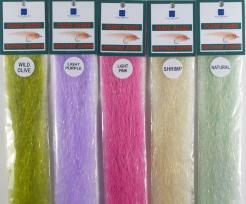 The perfect blend of Slinky Fibre and Gliss'n Glow, it has just the right amount of shimmer and refraction. 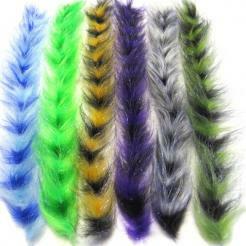 Use this crinkle type sparkle flash, entwined with nylon filament, as a flash or on its own. 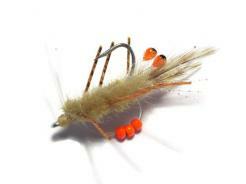 Make any fly 'light up' in the water.